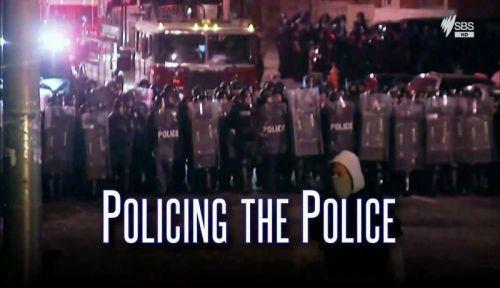 Policing the Police 2014 HDTV 720p x264 AC3-MVGroup | Free eBooks Download - EBOOKEE! The police force in question is that of the one in Newark, New Jersey. A three-year DOJ\'s Civil Rights Division probe found that 75% of stops by officers in that city had no legal justification. 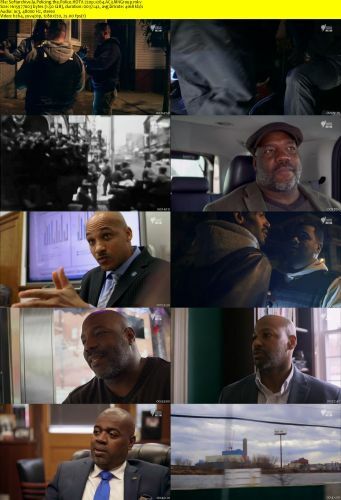 New Yorker writer, Jelani Cobb, had the chance to spend time with the department\'s Gang Unit on the front line, here viewers get a glimpse of what police officers are up against, what the consequences of misconduct are for citizens, communities, and policing. As Cobb states \"I\'m struck by what passes for normal\" in his provocative documentary which explores whether the police department in Newark is changing its ways amid violent crime that continues to plague their city. No comments for "Policing the Police 2014 HDTV 720p x264 AC3-MVGroup".